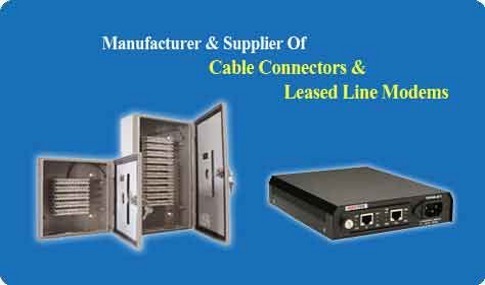 We are recognized manufacturer, wholesaler & trader of Cables, Cable Connectors, Telephone & Switchboard Cables, UPS Cables and Leased Line Modems. We manufacture our product range which results in long service life and performance. We are the leading manufacturer & exporter of Cables, Connectors and Leased Line Modems and supply them to the diverse requirements of the industries. Using finest quality raw materials, copper wires and insulated materials we engineer these equipment which offer effective performance, carry high signal strength and uninterrupted connectivity between the links. 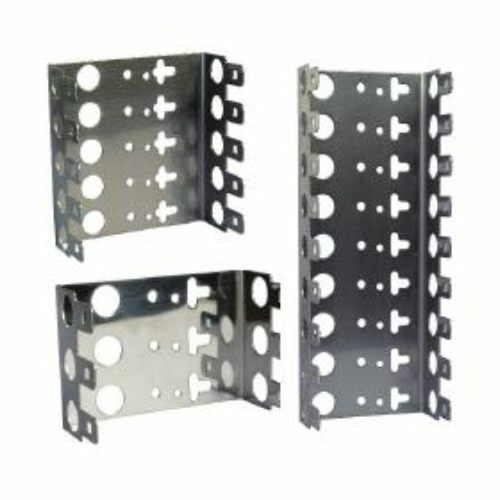 All our products are highly demanded in various industrial as well as engineering sectors.